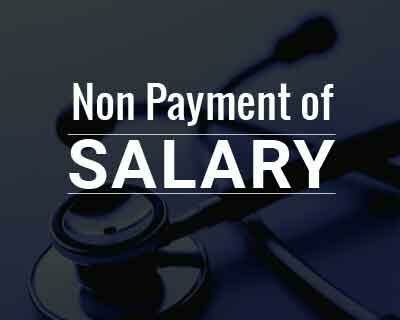 Patna: A resident doctor working in Bhagalpur area has been awarded a compensation of Rs 50,000 from the Bihar Human Rights Commission on account of non-payment of salary for over a year. The commission has asked for a report in the matter from the Superintendent as well as the principal. The salary dues of the doctor amount to approximately Rs 7 lakhs. “A compensation of Rs 50,000 should be paid to the petitioner within two months and the state health department should apprise the commission about the follow-up administrative action taken in the matter, latest by August 25,” Neelmani said. Yess…very nice decisions. It will open eyes of other institutes. Nice decision, this is very common with doctors in government sector. Nobody bother, many times problems only at clerk level.